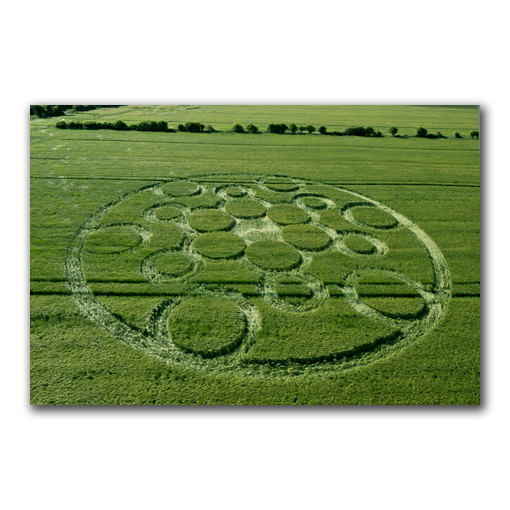 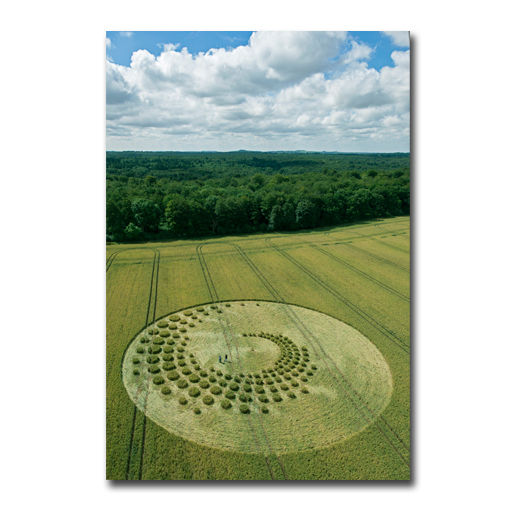 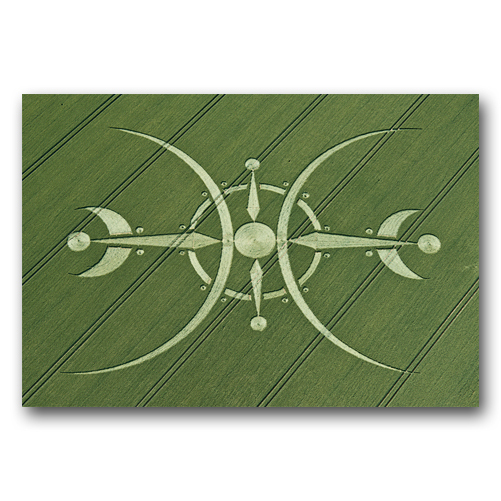 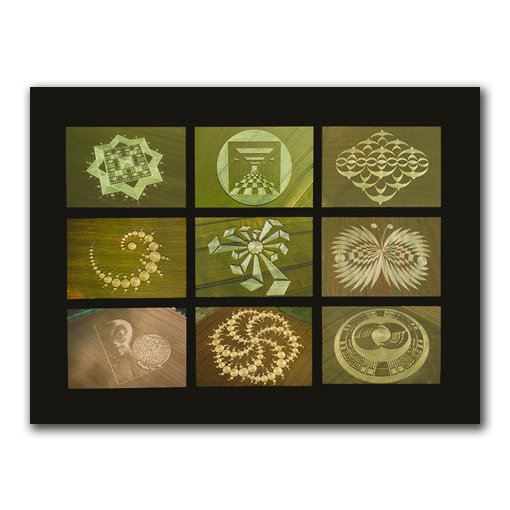 CROOKED SOLEY: A CROP CIRCLE REVELATION is an extraordinary book. 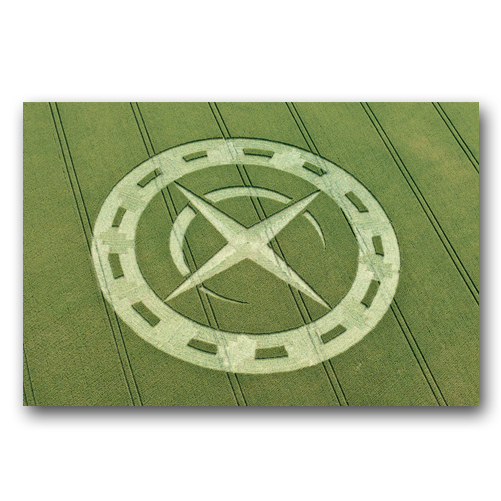 It explores the sublime numerology of the 2002 Crooked Soley crop circle, its location and its far reaching implications. 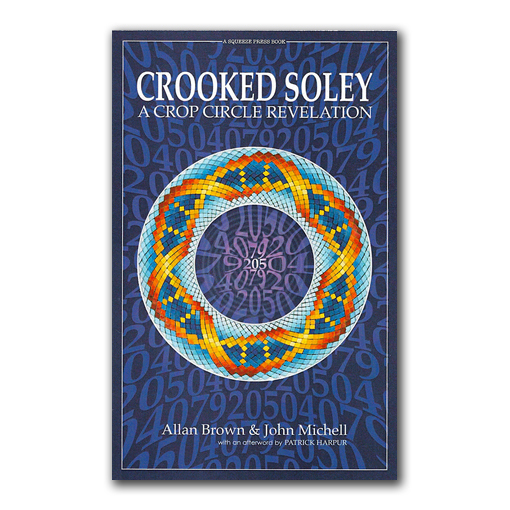 Richly illustrated, beautifully photographed and written by two of the leading experts in the field, Crooked Soley is like no other crop circle book you’ve ever read.